You know that makeup that just puts a smile on your face? 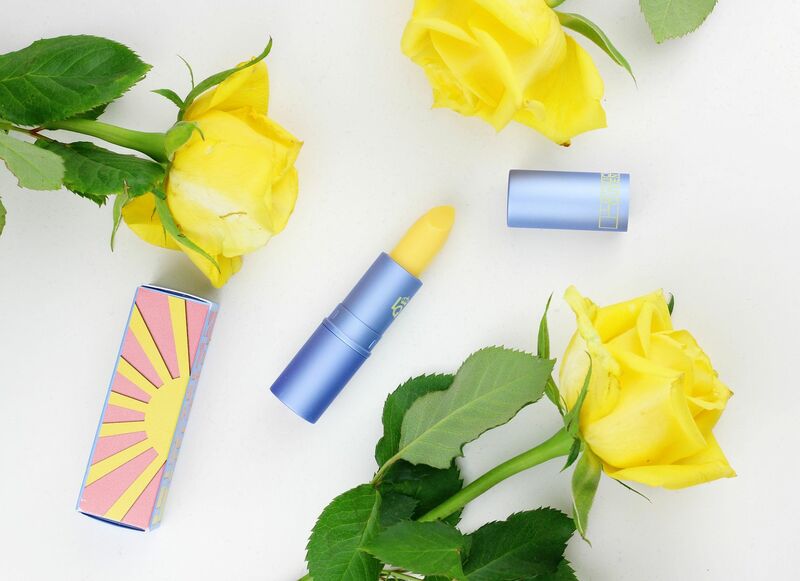 The Lipstick Queen Mornin’ Sunshine lipstick is one of those cheerfully bright pieces of makeup that instantly lifts the mood and injects a little excitement into your makeup bag. I’ve tried and liked the green frog prince lipstick because I basically love a good makeup gimmick and something that promises to transform the colour of the lips as well as looking deliciously different is guaranteed to pique my interest. So, the gimmick is that it looks like a frightfully bright shade of yellow but it actually applies on the sheer side and imparts a peachy coral glow to the lips – it’s not at all scary and I can imagine it would be flattering on a lot of skin tones. It did apply a little brighter than I imagined (in a good way) so for anyone especially pale, it might be a little brighter but the nature of the formula is inherently wearable. It’s summer in a lipstick for me! The formula itself is light and hydrating on the lips and it leaves behind a stain which hangs around for a good couple of hours. I envision this being a good office lipstick as it’s a breeze to reapply and the shade makes my complexion a little brighter. 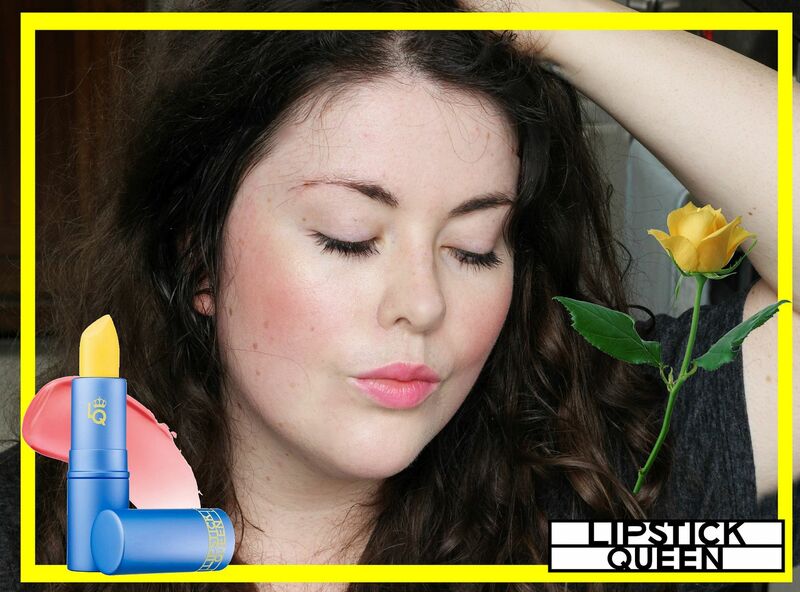 Are you a fan of a yellow lipstick?